With personalized medicine and niche drugs gaining momentum in the market, the biomanufacturing industry is evolving rapidly. To successfully grow with it, you must find ways to expand and diversify your business while maintaining quality, increasing flexibility, and driving efficiency. One way to do this is to take advantage of advancements in technology. By implementing automation strategies in single-use manufacturing, you can improve facility operations, data capture, and product quality. As a growing contract development and manufacturing organization (CDMO) for biologics and advanced therapies Fujifilm Diosynth Biotechnologies (Fujifilm) recognized the criticality of flexibility and efficiency in manufacturing. When it expanded its College Station, TX, location, Fujifilm sought to install an automation solution in its new manufacturing facility, which is focused on efficiencies gained with the company’s Saturn™ mAb Solutions. The goal was to initiate seamless transfers across its facilities in the U.K. and U.S. from a small-scale to large-scale production environment. With scheduled commitments already in place with existing clients, adherence to a tight deadline was essential. 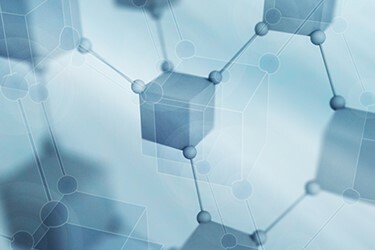 Through a successful implementation, Fujifilm was able to not only recognize the benefits an integrated automation platform offers but also the importance of working with an experienced partner who understands the unique challenges of the biomanufacturing space and has the commitment to provide multifaceted support network.